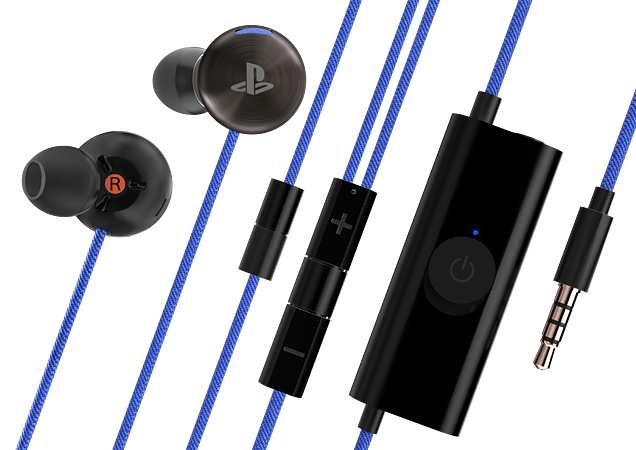 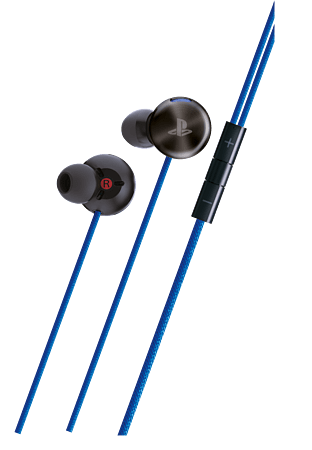 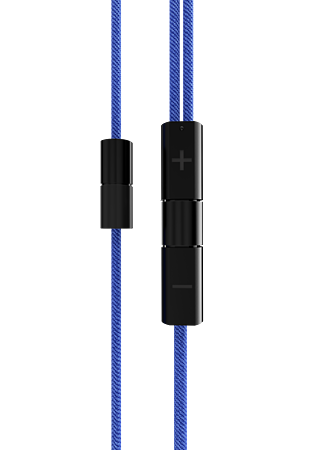 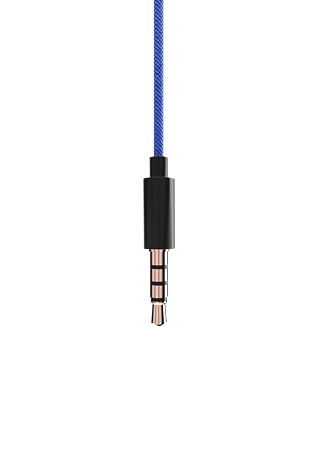 This premium In-ear Stereo Headset with noise reducing AudioShield technology is equally impressive when connected to a DUALSHOCK®4 wireless controller or any number of other devices – in or out of the home. 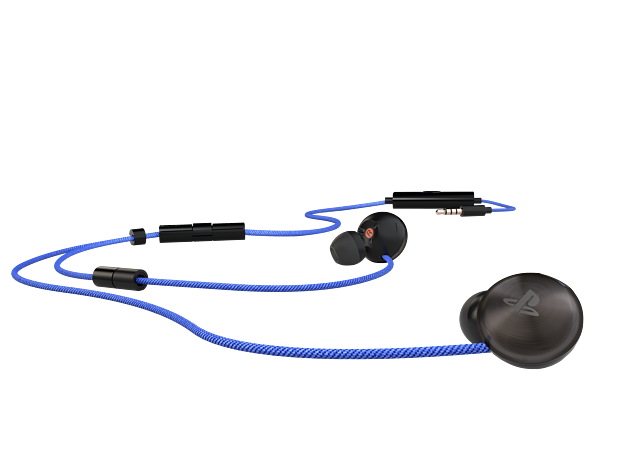 Noise reducing AudioShield technology restricts sound from the environment around you, meaning every journey – from epic gaming adventures to your daily commute – becomes free from unwanted noise and distractions. 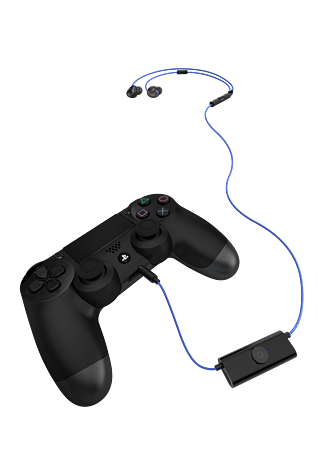 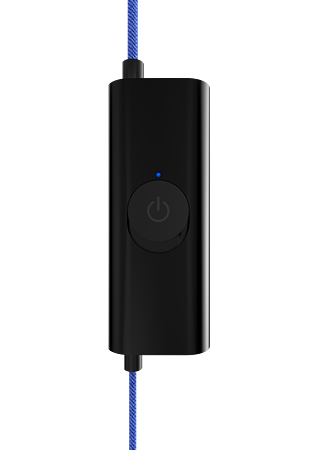 Simply power up the AudioShield to experience increased immersion as you go deeper into the game-world, and enjoy flawless, uninterrupted audio every time you listen to music.